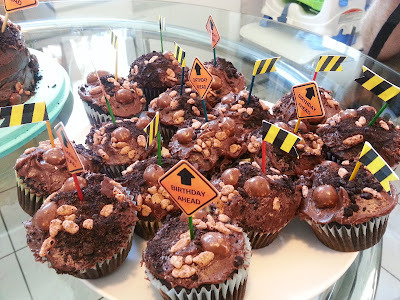 Spokesmama: Linnaeus 3.0: Happy birthday to my favourite little boy! 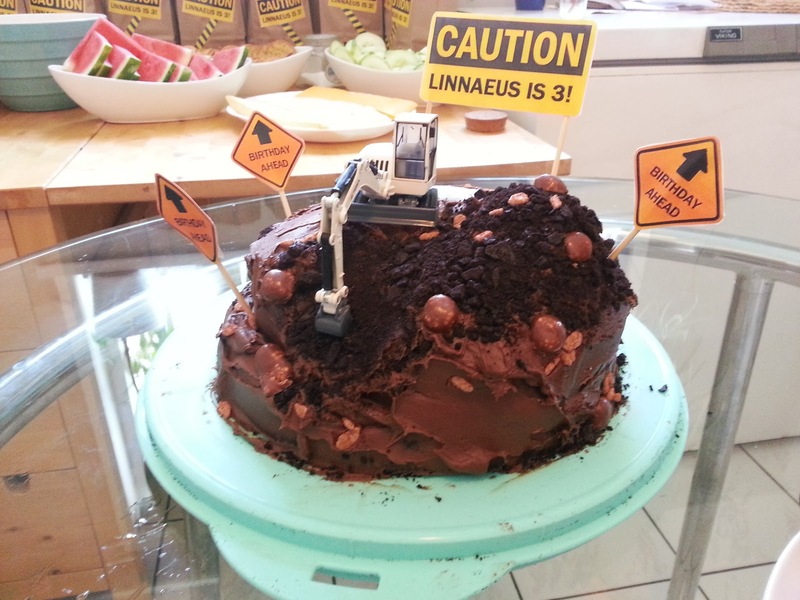 Linnaeus 3.0: Happy birthday to my favourite little boy! Today marks exactly three years since I became a mama. Sometimes it seems like forever, some days it seems like yesterday that I was leaning on a bed in BC Women's Hospital, in the throes of labour. Nearly every day I look at this little boy & marvel at how big he has grown in three years. Watching him go from a wiggling little newborn to a kid who can get his own drink of water from the dispenser on the fridge has been quite the journey. Speaking of milestones, I've been hesitating to call it for fear of jinxing things, but I think we're pretty much done with toilet training. About a month ago, Sprout more or less started just going on his own, & holding it all night. We had one week with a couple of 'accidents' when we were out & that was it. It just kind of happened--he's totally independent at home (except for the bum wiping--can't wait until he can do that properly himself) & when we're out, he tells me he needs to go & can hold it for a while until we get to a bathroom. I honestly expected a few more weeks of needing pull-ups & diapers & bought a few more packages, but they're just sitting unused in his drawer. I'll hang onto them for when his sister arrives, in case we have one of those regressions that I keep hearing about. 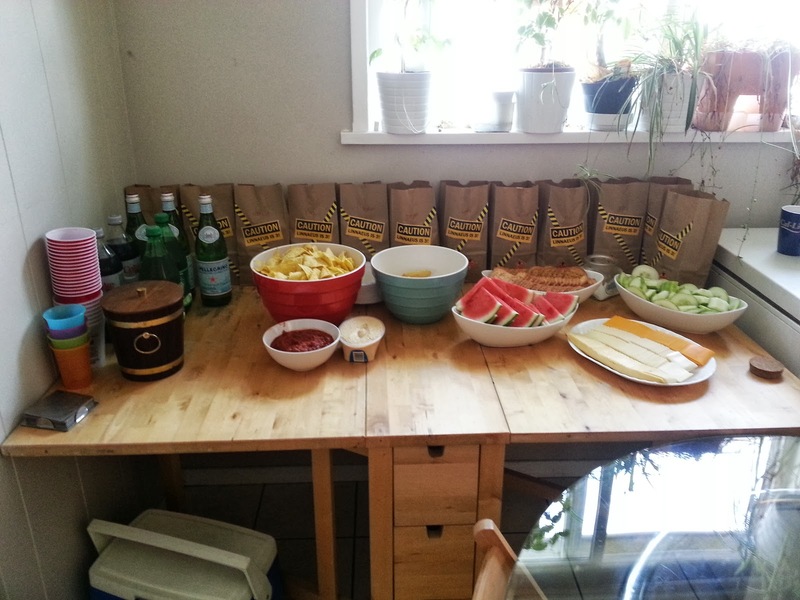 We had his birthday party today too, which was fun. Unfortunately our big back deck is still railing-less, so we had about half as much space as we're used to, but we managed to squeeze a couple dozen people in the living room. Sprout was pretty happy with the cake I put together & has been playing with his new excavator for hours now. (This is the tutorial that inspired me, on Fredellicious.) We also made up some 'dirt cupcakes', garnished with flags made of laser printed graphics I designed yesterday. Kept the spread simple--watermelon, home-grown cukes, cheese, crackers, chips. I decided to give myself a break & not do everything from scratch or as 'green' as I'd usually like. So I used a boxed mix for the cake & bought icing. We got compostable paper plates, which the city will take in the green waste bin (their high heat composting facility can actually break them down, unlike our little backyard composter) & bought plastic cups. To my chagrin, the cups are #6 plastic, which Vancouver's recycling program doesn't accept, so we will have to drop them off at a recycling facility ourselves. All in all, a fun afternoon. Sprout was totally spoiled with gifts--all really thoughtful & well-received. He got to see lots of his friends & four of his little cousins & we even had time to socialize a bit.